I bet you never thought you’d see that question on a blog, did you? Certainly not in Heartwarming since we do not write about the “supernatural” in our books. 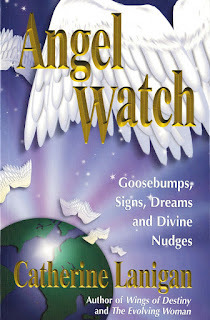 Many of you know that I have written a trilogy of books about angelic visitation. Most definitely, angels are part of the “unseen” world. Wouldn’t you say? So, when it came time to write Isabelle Hawks’ story about her art career that definitely needed a sprinkling of faerie dust to jettison it from the walls of the Lodges’ Gift Shop to a major Chicago Art Gallery, the subject of fairies was all over the canvas. Believe me, when I started my research I had no idea how much controversy there was about the subject. Those who’ve been clapping their hands and saying they “Do believe in faeries” (as in Peter Pan for Tinkerbell) are a strong minded group. Since we have to be careful about the photographs we post (legalities limit our fun here on the blog, if you ask me). Here’s the cover of my July release with Isabelle. This is one of my angel book covers. My research revealed that many believe faeries are an ancient race of beings who have nearly died out. Because they are so tiny and apparently shy away from daylight and tend to choose mossy, cool glens and forests (good thinking, if you ask me), contemporary folks don’t see them. And we aren’t looking for them, because we don’t believe in them. Isabelle does believe in fairies, yet as much as she wants to improve her talent and skills, move on to the next level of her art, she is compelled to paint faeries. Scott Abbott, her longtime friend and the man who has loved her for years, believes in her. On the threshold of all of Isabelle’s dreams coming true, a real showing in a major Chicago gallery, Scott has decided he wants to move on with his life. He wants a family. NOW. And Isabelle turns him down. Not even the faeries and water sprites that live among the lily pads along the shores of Indian Lake can help Isabelle. What do you think, Rula? Well, Catherine, I think I’m with Isabelle when it comes to faeries! I love reading metaphysical and spirit world subjects and the related ancient cultural origins of the beliefs and have read the old Celtic stories and beliefs regarding faeries. Everyone knows I’m a nature lover and when I stroll along the mossy, wooded creek near my home it’s hard not to picture faeries, water sprites or other nature spirits living there. I can't see a dragonfly or hummingbird without thinking of faeries hitching rides! Wow, right?! Genius. That last one about the mysterious touches on the beauty of a child’s imagination (and most do still believe in faeries…and Santa Claus), but it also applies to falling in love. What is romance without the mystery? Isn’t that mystery about the other person part of what spurs us to learn more about them? To follow up on the attraction? To keep turning the pages? Have you caught on to my not-so-subtle connection to Isabelle believing in faeries while also starring as the heroine of a page turning, mesmerizing romance? I’m hoping Isabelle keeps painting faeries AND gets to have her HEA with Scott too! I can’t wait to read the story and find out!! 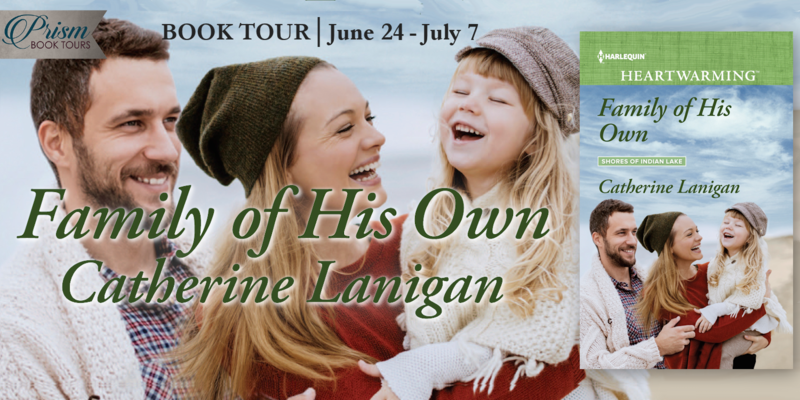 June 26th marks the beginning of my Prism Book Tour for Family of His Own. We will have prizes and giveaways and all the fun posts you come to expect with these great blog tours. I hope you’ll come along with me and explore Isabelle’s art world and maybe this will help you decide if faeries are real or not. If nothing else, I hope I have given you pause to think. You can follow me on Facebook, @cathlanigan on Twitter. On Pinterest: Catherine 9721 where I have an entire board on Faeries: FAMILY OF HIS OWN. The Victorian art depictions of faeries is fantastical and breathtaking. And of course, the book tour at http://www.prismbooktours.blogspot.com It will be sprinkled with faerie dust! I'm not sure where I weigh in, but I loved the post! So glad you came to visit. It does make you think, huh? An intriguing post, Catherine and Rula! While I'm not a believer in the Victorian idea of faeries, I definitely believe that human beings can be magical and having faith in that magic is a good thing! I loved the quotes from Einstein and from the cover alone, "Family of his Own" must indeed be sprinkled with faerie dust. Thank you, Janice!! Humans can be very magical and the miracle of love is their greatest magic. You're making me think way too hard on a Monday morning! I can't wait to read Isabelle's story! You crack me up, LeAnne! Thanks for reading! Have a magical week!! See....? You are an angel! Or a fairy...and all that love...sparkles like faerie dust. I see it! Are there fairies? Hmmm...I'll give the answer when kids ask me if I believe in Santa Claus. "I have never seen him. But then again, lots of things exist that I haven't seen." Lively, quirky post, ladies! There are so many things we can't see. We're only human, a quite restricted existence, I'm afraid. Thank you for coming by and I'd LOVE to hear what the kids say. I'm not kidding. Lookin' forward to this one, Catherine. You know me and angels, fairies, etc. Thank you, Pat! Thanks for taking the time to comment!! Loved this post and welcome talk of angels and fairies. 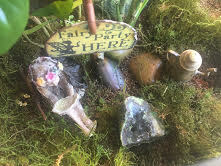 A friend of mine has a wonderful fairy garden in her huge backyard and garden. I'm heading to Scotland later this year with this friend, who is convinced we'll see fairies in the Orkney Islands. (She also hopes to see plenty of men in kilts, but that's another story.) My mind is open. Great post! Ah, and if the mind is open, you may see many wondrous things! Boy, wish I could pack a bag and go. Bon Voyage!!! Great post! “The important thing is to not stop questioning. Curiosity has its own reason for existing.” – Albert Einstein Love this quote! I'm looking forward to reading Isabelle's story. Thanks, Jill. 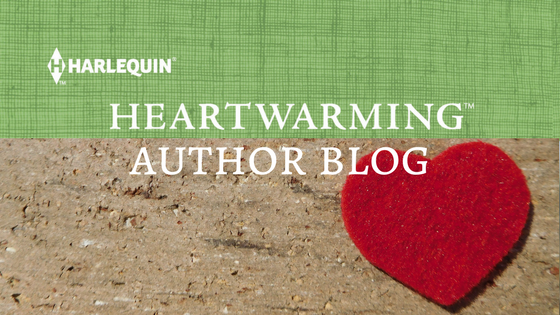 I've, too, have always believed that curiosity is the bedrock of an author's life. Beyond the "What if?" question is always, and HOW do they do that? And what are they talking about? We call it research. I loved this post, the pictures and the quotes from Einstein, Catherine and Rula . . . Even for those of us who might not believe in fairies, it's wonderful if we can suspend reality--even if for a short time--and be drawn in by the magic. 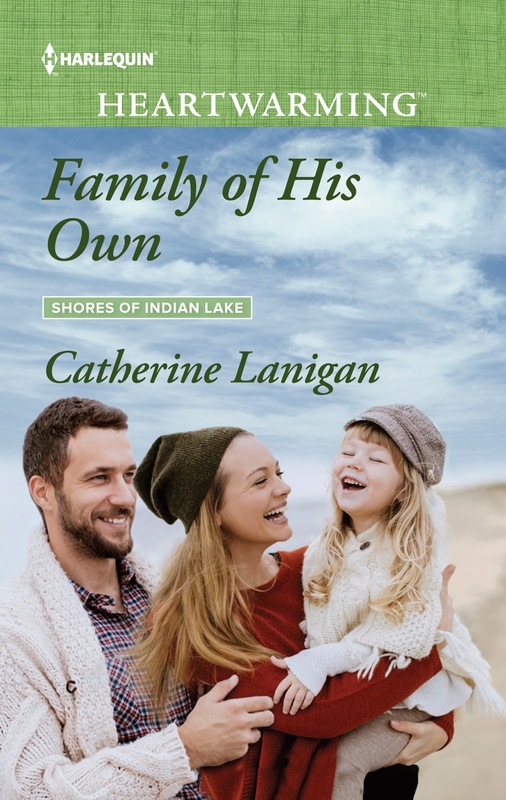 Oh, and speaking of suspending reality and being drawn in by the magic, that's what your books do in such an exceptional way, and I look forward to reading Family of His Own! Thank you so much, Kate! It's really a different post for us, but I figured after we did the cutest baby animal stories and photos, what was left???? All the authors keep raising the bar! Fantastic post, Ladies! I love talking about things that really can't be proven, or more to the point disproved. I'm fascinated by beliefs, myths and legends that share so much in common but originate from such divergent cultures spread all around the world (and began long before our world became "global.") I think there has to be something to them. I subscribe to the "I don't disbelieve" school of thought. Oh, I knew I loved you! If you ever read my angel stories, you'd see how in sync we are. There is so much that is scientifically "unexplained" and yet, it happens. That's why I was fascinated with the videos I saw. There is SO much on Utube these days...not the fake stuff, but the real thing that should give us all pause to open our minds and think things through. Being authors, we "see" a book finished before it exists. I think that's a kind of magic. And an artist? I can't imagine how they see the world in whorls of color, light and texture. But I wish I could. Thanks for stopping by, Carol! Oh, boy! Midnight...I love that image. Thanks for stopping by. I really appreciate it. Eleanor, thank you so much!! I had a lot of fun finding the videos, believe me. They actually kinda rocked my world. Then last night I watched "Finding Neverland." With Johnny Depp. Oh, I need to watch Finding Neverland! Great post, some thought provoking ideas on fairydom. Pam! You will love the movie. Johnny Depp young and handsome. Kate Winslet. Julie Christie and Dustin Hoffman. It's the real story of Peter Pan and playwright James Barrie and his life. All authors would love it. The creative mind at its best! I'm late jumping in here, but had to say this is a delightful post. I've never been to Isle of Man, but a friend who lived there said there is one bridge where everyone stops, gets out of their cars and says, "Good morning faeries" before continuing on their way. A charming tradition if you ask me.